Updated: The offers are now in reverse date order to make it easier to find deals that are still valid. 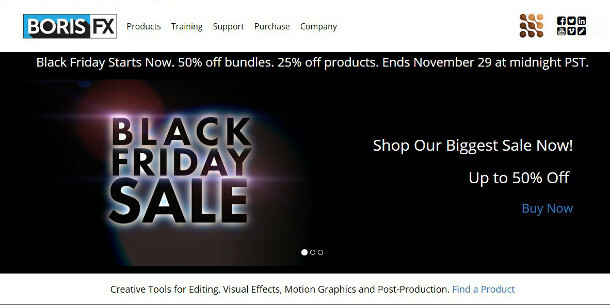 If you want to buy new CG software – or hardware, plugins or other resources, come to that – the next three days are the best time to do so, as developers rush to cut prices for the Black Friday sales. 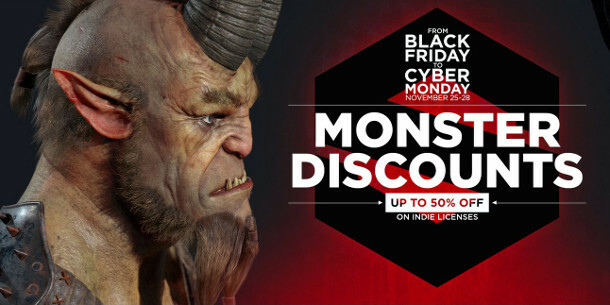 Below, we’ve rounded up over 50 deals on CG products for Black Friday and Cyber Monday, including software from Adobe, Allegorithmic, Autodesk and Next Limit, complete with offer codes. We’ve included hardware if it’s graphics-related – for example, BOXX’s mobile workstations – along with plugins and resources like HDRIs, but we had to draw the line somewhere, so we haven’t covered training. 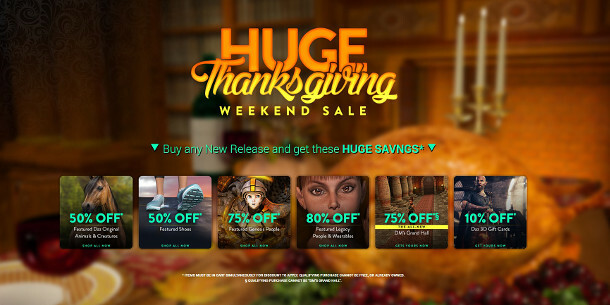 Where possible, we’ve listed deals provided directly by the developers, but at the foot of the story, you can find a few unique deals provided only through resellers in specific countries. The offers are in date order, and some run until December, so scroll down to see the ones that are still valid. The exact cut-off times will vary according to which time zone you’re in. 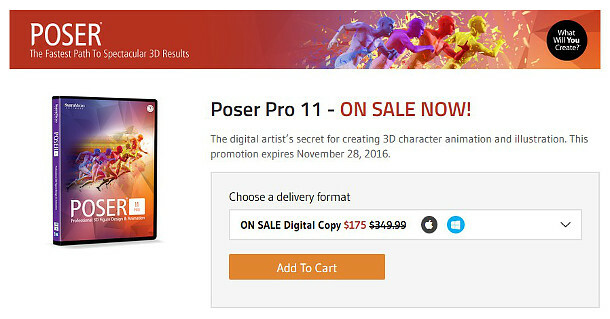 Project Dogwaffle also has offers on PD Artist 10 and Particle 9. 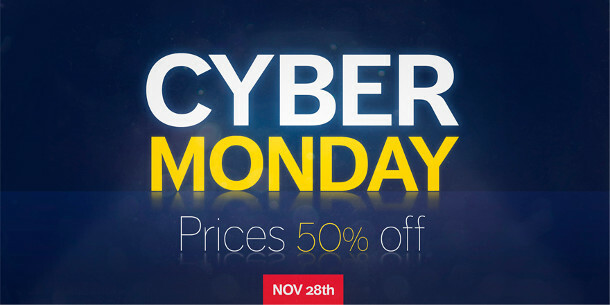 Corel also has offers on AfterShot Pro, CorelDRAW, PaintShop Pro and ParticleShop. Spotted a deal we’ve missed? Share it with other readers in the comments section below.